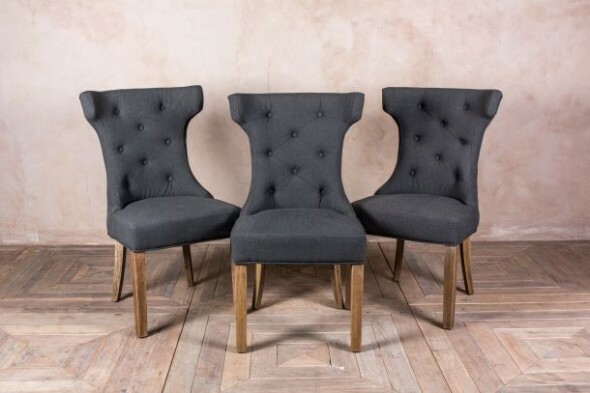 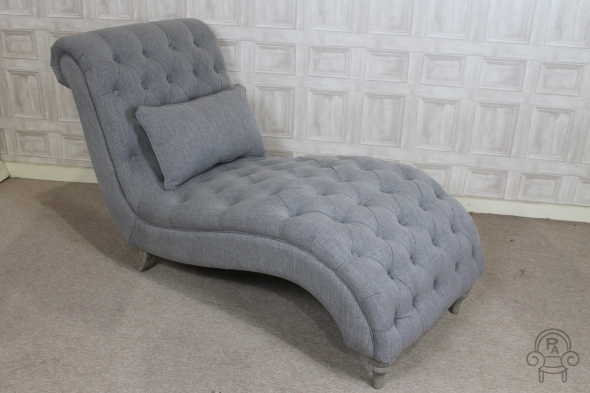 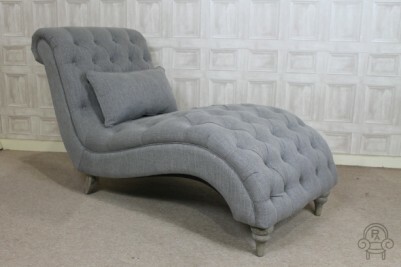 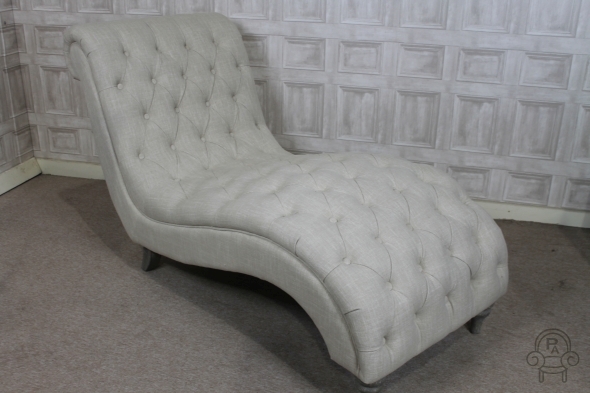 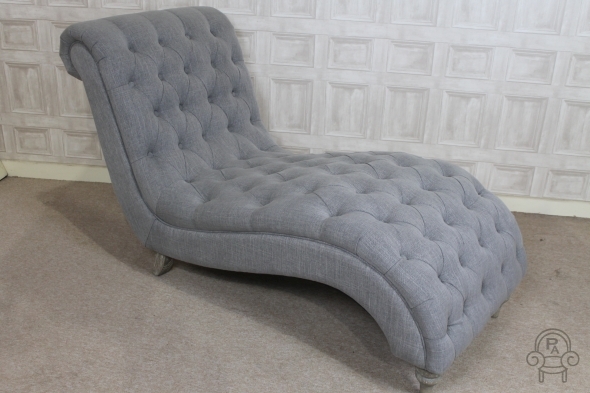 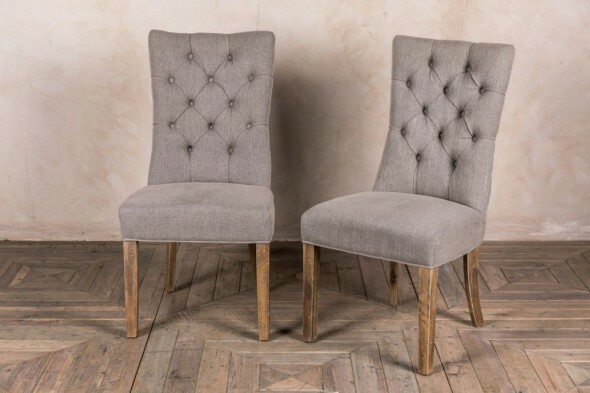 This excellent French style chaise longue comes from our range of upholstered button back armchairs, benches, sofas and dining chairs. 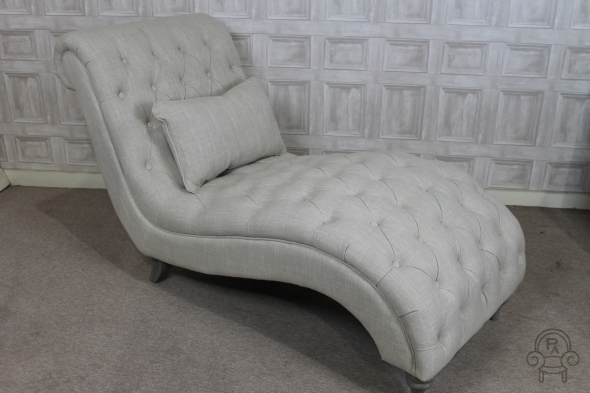 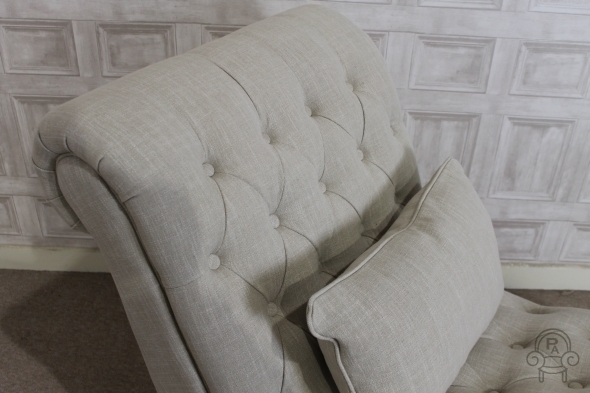 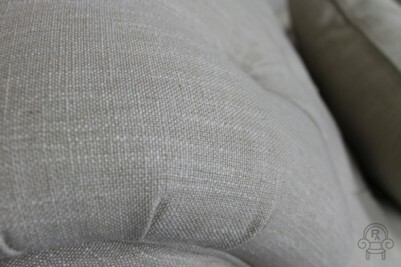 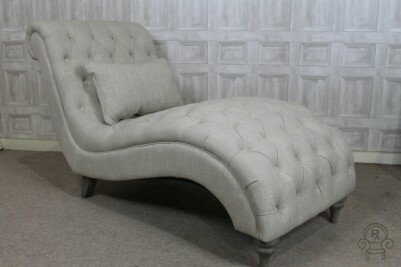 This sofa/chaise longue features an opulent and rich upholstery work with a quality cream or flint coloured linen material; the deep button detail further adds to the charm of this beautiful piece, which is based on a classic French design. 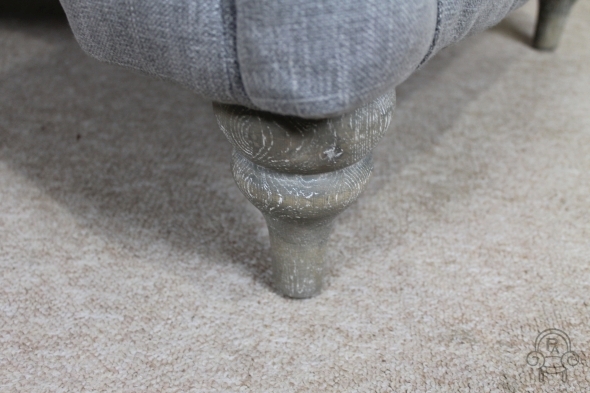 The chaise comes complete with a matching cushion for added comfort, with the exposed timber of this curved sofa being finished with a lime wash. This lovely piece would be suitable for a multitude of interiors; it would suit any kitchen, hallway, bedroom or dining room. 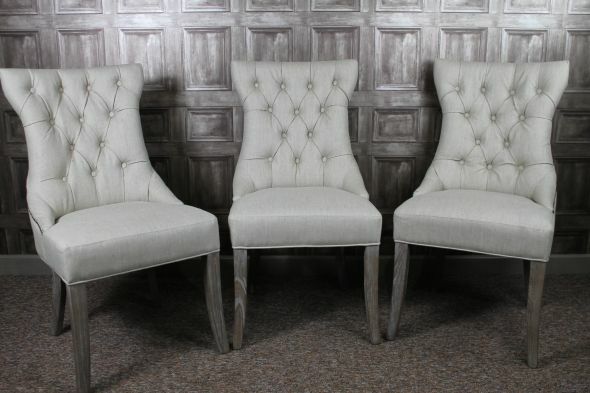 Please browse our other listings or contact us on 01543 375 872 if you would like any further information.